WINDTINDER was born from a need to have a method of keeping campfire embers burning without relying on makeshift materials or much needed breath. This trail ready tool is designed and constructed in Minnesota and sourced in the USA. 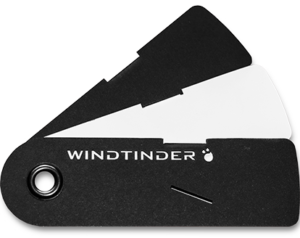 Made from ballistic material, WINDTINDER will be by your side for years to come.